We are so excited to be able to share our online classes with you! We use WebinarJam, a webinar program that launches directly in your browser. This means that you can watch or listen with any device that has internet access. If watching from your computer, we suggest Google Chrome for a browser. Registration is a 3-step process. Step 1: Scroll down to the class you would like to take and click ‘register now’. This will take you to our webinar platform landing page so you can choose which time you would like to take the class. Step 2: You will be redirected back to our website and then to PayPal to pay for the class with either your PayPal account or a credit or debit card. Once you have been directed through the PayPal payment process, scroll to the bottom of the page and click on the button that says ‘RETURN TO MERCHANT”. This will direct you back to finish your registration. Step 3: You have been redirected to our webinar platform and can now enter in your name and email address to receive your webinar links and password. Please feel free to email us at office@sovereigntyherbs.com if you get lost along the way. 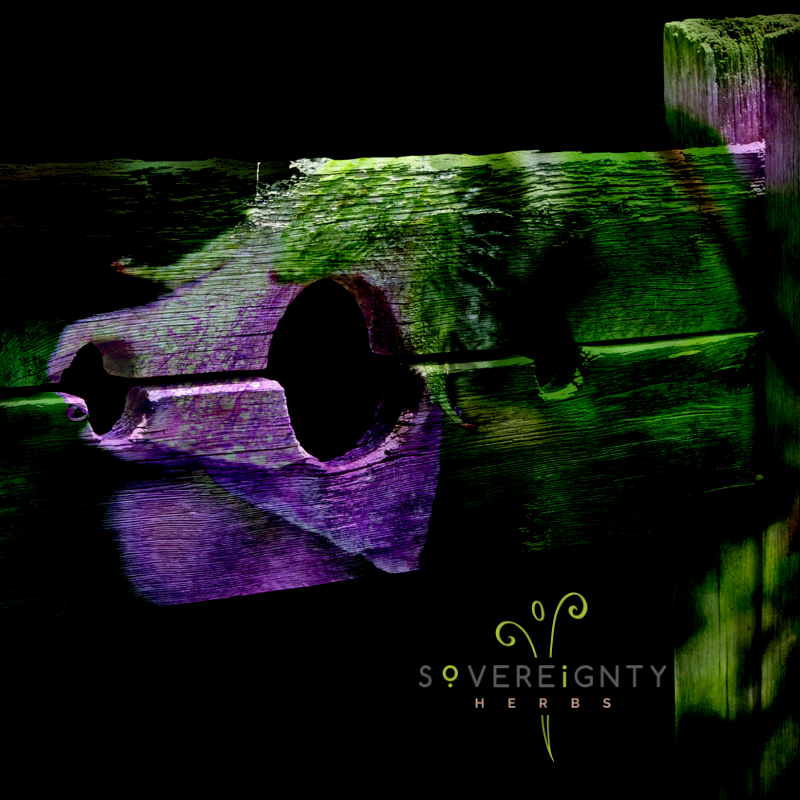 Join Erika Galentin, Clinical Herbalist, Aromatherapist, and distiller at Sovereignty Herbs, on an exploration of aromatic hydrosols, her distillation process, and how she uses hydrosols in support of her clients' wellbeing. Presentation slides are provided as handouts. PLEASE NOTE the first 5 minutes of this presentation are silent with no audio. Wait though the first 5 minutes and the audio will start. Cost: $10.00. Exploring a personal definition of Aromatherapy and the use of aroma in support of wellbeing. What hydrosols are, how they are made, and how they differ from essential oils. What we know about how our brains process aroma and the influences of aroma on the psyche. How metaphors, myths, and stories associated with aroma may embolden this influence and how our distillation process captures these elements. How you might incorporate hydrosols into your clinical or daily self-care practices. Framing the emotions and experiences of shame within the context of one’s perceptions of physical health & wellbeing. Exploring what is known about the physiology of shame and its pro-inflammatory influence over the human body. A discussion on the relationship between inflammation & common health problems. Herbs and aromatics that may support the physical body, psyche, and spiritual needs of those who are navigating shame and its often treacherous terrain.wn about the physiology of shame and its proinflammatory influence over the human body.